Having a hard time deciding what to put into those three Headline fields in the recently updated Expanded Text Ads in Google? Tired of running manual A/B tests on your ad copy? Responsive Search Ads (RSAs) may be the solution you’ve been searching for. RSAs are dynamic search ads that adapt to a user’s query through machine learning. Advertisers can enter up to 15 headlines and three descriptions and Google will test out various combinations, learning which perform best over time. According to Google, this use of machine learning to test multiple ad variants can increase clicks by up to 15 percent. Given that the RSAs learn and improve over time, we recommend that you regularly monitor the performance of your ads and adjust accordingly. Once you gather enough data, you can also update your Expanded Text Ads with the winning headlines and descriptions. 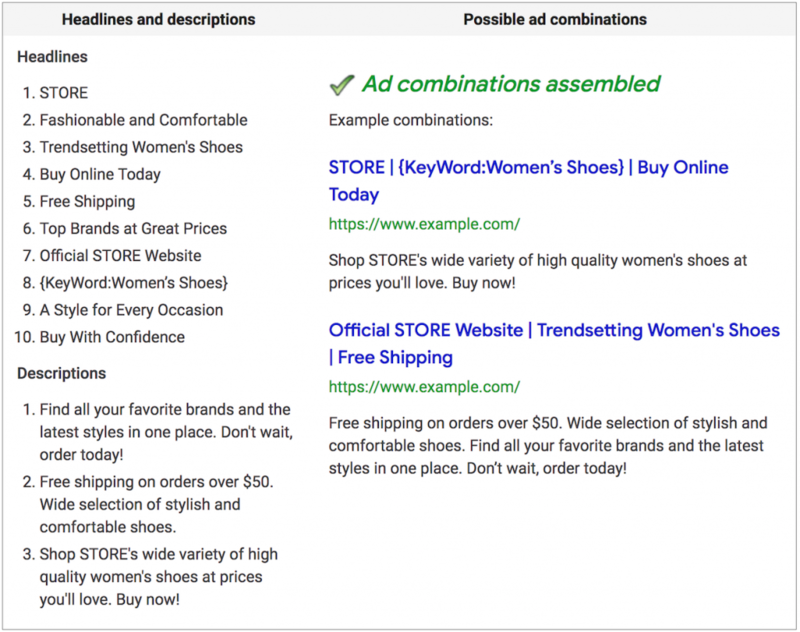 According to Google, the RSAs will include up to three headlines and two descriptions, similar to the recently updated Expanded Text Ads, which are larger than the original Expanded Text Ad, as shown below. However, the difference in RSAs is that those headlines and descriptions can appear in any order, so be sure the variations you write will work individually or in any combination. These new RSAs, which were released in beta earlier this year, are now being released to most advertisers. 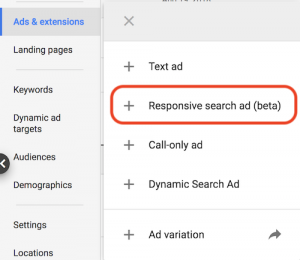 If the RSAs have been made available to your account, you will be able to access them by creating a new ad in the Google Ads platform. Headlines: Add up to 15 unique headlines, but a minimum of five; 8-10 is best. Include your keywords in at least two headlines and have at least three headlines without keywords included. Descriptions: Add up to three unique descriptions. Unlike Expanded Text Ads, do not max out all of the character limits. Test out both long and short headlines and descriptions. Try using Dynamic Keyword Insertion (DKI) in your ad copy too. If you have a headline or description that must appear in every ad, then you must pin it to either Headline 1, Headline 2, or Description 1 and make sure it is less than 80 characters long. Use this function sparingly as the goal here is to truly test out all the various combinations available and determine what performs best. If, after you create Responsive Search Ads, they show as “under review” for longer than one business day, that means they will not show and you will need to revise them. 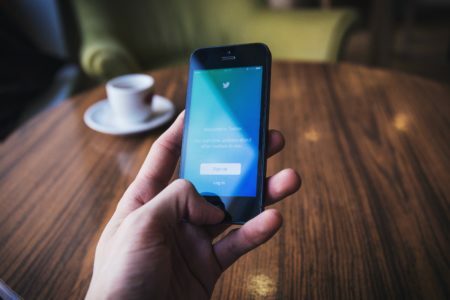 Follow these best practices and include at least five unique headlines and two unique descriptions to get them approved.